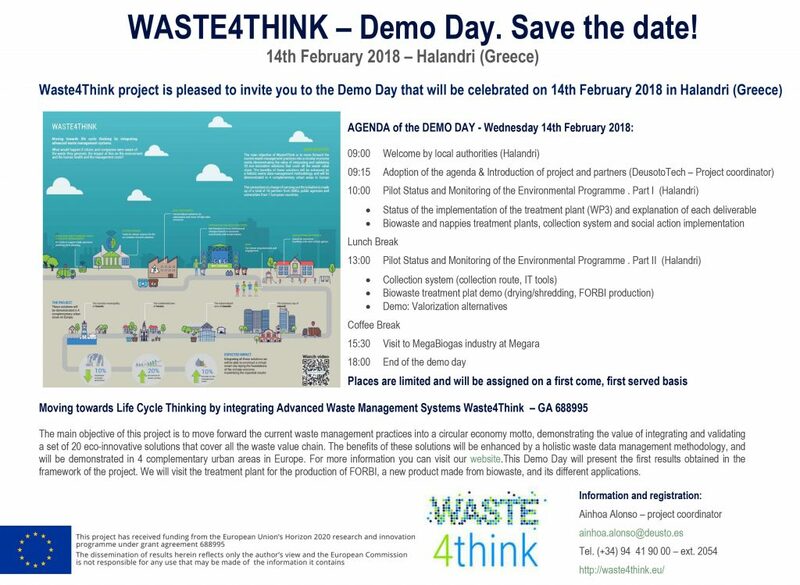 Waste4Think- Demo Day. Save the date! 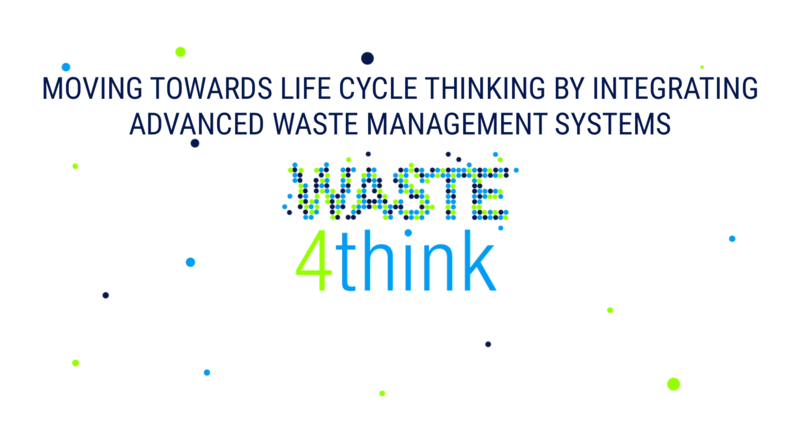 Waste4Think Consortium will celebrate a Demo Day in Halandri on 14th of February. The Demo Day will be held in the fourth pilot city (the other Project meetings have been held in the rest of the pilot cities) in order to show the strategic external stakeholders the progress of the eco-solutions (mainly municipalities) by attendance of partners and EC representatives.